Stamp Positionier Kit. 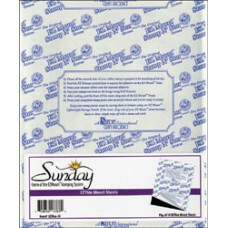 Create straight borders, design scenes, stamp letters, shadow an image, and e..
Acrylic block for use with clear and cling stamps. Durable etched grid lines for easy alignment. 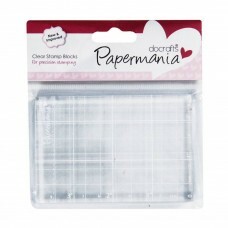 ..
Acrylic block for use with clear and cling stamps. Durable etched grid lines marked in cm and inches.. 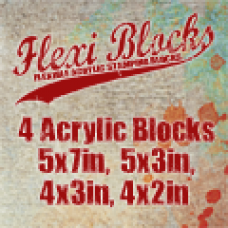 Flexible Acrylic Blocks for those difficult to stamp images. 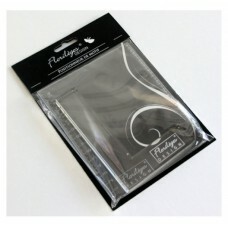 4 flexible acrylic blocks. 5x7in, 5x3in..
An all-purpose cleaner for all types of ink. 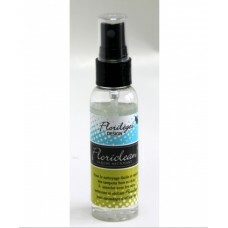 Floriclean removes all inks quickly from rubber and tra.. Perfect for cleaning stamps texturizing tools brayers and more! Tough enough to clean deeply etched ..